Welcome to your new deer camp! 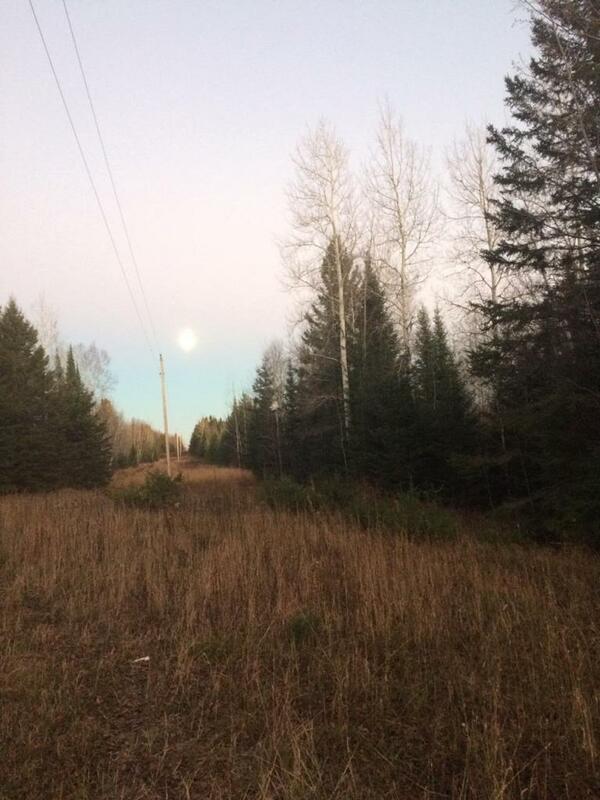 40 acres of mature Pine, Aspen and Black Spruce. Some Trails established. Ready for your food plots!